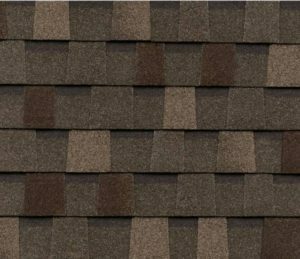 These shingles have been proven to work best in the harsh Nebraska climate and we have full confidence in their performance and durability. Papio Roofing also offers EPDM flat roofing options for commercial clients. Has your roof been damaged by a storm or by the normal wear and tear that occurs on roofs? Damage from the elements can happen on a roof of any age, while normal signs of aging and possible roof failure generally occur at around the 20 year mark. We’re happy to come take a look and offer an estimate on your repair. Our roof repairs always start with an inspection. 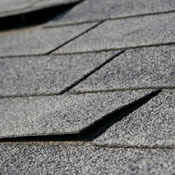 Our inspection will tell us if your roof just needs a few repairs or if a replacement may be necessary. Whether your roof just needs a few repairs or whether a full replacement is called for, we will work with your insurance provider to make your project as hassle-free as possible. One of the first things people will see when they drive up to your home or business is the exterior. What image is it projecting? If you have peeling paint, worn out siding or other unattractive features on your exterior, people will inevitably have a negative first impression. 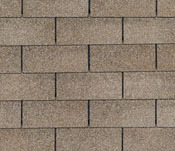 Papio Roofing of Omaha, NE can help you with your residential and commercial siding needs. We offer the following options for you to choose from. 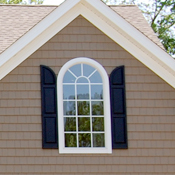 Vinyl siding remains the most popular choice for both remodeling and new construction for a reason: it delivers a high quality appearance with very low maintenance. 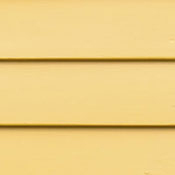 Unlike other siding options, vinyl will not rot, peel or split and it never needs to be painted, stained or scraped. 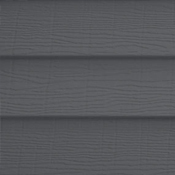 Vinyl siding is also available in a number of color and finishes, making it easy to choose the exact look you want for your home or commercial building. 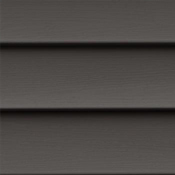 Papio Roofing offers vinyl siding options from Alside, Crane and Mastic. When we consult with you on your siding project, we will help match you with the right vendor and product to complete your project and exceed your expectations. Wood siding remains a popular option, mostly for it’s rich cedar grain texture or smooth finish. If you’re looking for wood siding options, we offer products from LP SmartSide, which is available in long lengths for fewer seams and a beautiful appearance. Steel siding is the ideal option if you want your project to look great for decades. Papio Roofing offers steel siding options by Rollex, which protects homes and commercial buildings from fluctuating temperatures, snow, rain, wind and hail. 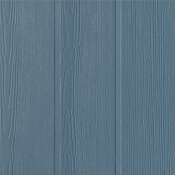 It is the most durable siding product on the market and offers non-fade colors for years of high-quality appearance. HardieBacker by James Hardie is a cement board product that is perfect for wet-area walls, and also serves as the ideal backer beneath showers and tile backsplashes. Its smooth surface can be covered with other materials or painted to offer a finished result. It can be used in place of regular drywall, gymsum boards, glass mesh cement boards and ‘floated’ walls/floors. Composed of 90% Portland cement and ground sand, HardieBacker cement board contains to asbestos, glass mesh, formaldehyde or gypsum. Windows not only affect the look of your home or commercial building, but they are also a big factor in keeping heating and cooling costs down. Is it time for new windows in your home or office? Signs that you may need new windows include shoddy appearance, draftiness, steadily increasing heating or cooling costs and sheer time that you’ve had the windows. Although many people think window replacements are a messy and time-consuming project, most window installations can be done in a day and have minimal impact on your family or business’s lifestyle. We offer a number of types of windows and can find the perfect fit for you depending on your price range, needs and project details. Call 402.429.3183 today to find out more about the brands we represent and to find out which window product is the best for your unique project. Gutters may not seem like a big deal, but ask any home owner who has experienced damage from a malfunctioning or broken gutter and you’ll know that they can have an enormous impact! At Papio Roofing, we provide top-notch gutter installation and replacement services to make sure your home can deal with the harsh Nebraska elements. Our seemless aluminum gutters are durable, affordable and, due to the nature of seemless gutters, free from leaks. You can be rest assured that your new gutters will be able to deal with whatever Mother Nature throws your roof’s way. Our skilled and detail-oriented installation teams will get your project finished in a timely manner and with minimal mess and disruption. Want to know more or need a quote? 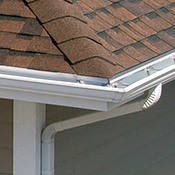 Contact us today so we can help you with your gutter project!